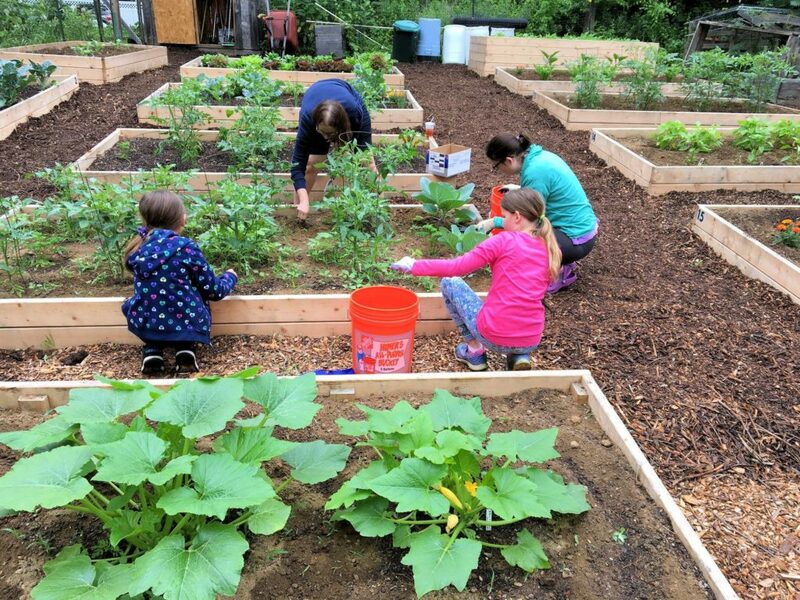 STURBRIDGE — The Community Food Collaborative (CFC) is celebrating the start of its second year and the current expansion of its community garden. 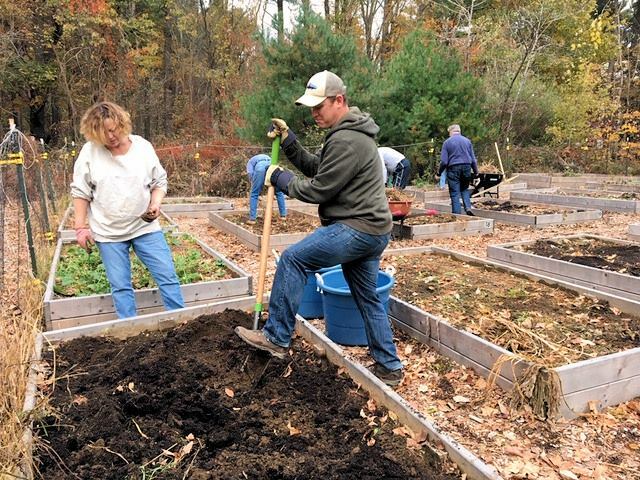 The garden located behind the Sturbridge Town Hall produced 1,524 pounds of fresh, organic vegetables in its first year. All vegetables produced are donated to the St. John Paul II Food Pantry in Southbridge. Local Girl Scouts were among the many who volunteered at the garden last year. The CFC is hosting a Welcome and Thank You Event honoring volunteers who worked in the garden last summer and welcoming any new potential volunteers. The event is being held on Wednesday, March 27 from 5-7 p.m. at the Sturbridge Federated Church fellowship hall. No RSVP needed. During a brief presentation people will learn about the garden plans, its expansion, its participation structure and new work schedule. Individuals will also have the opportunity to walk over and visit the expanded garden. For those interested in volunteering, sign-up sheets will be available. To see what the garden did last year, visit www.facebook.com/CFCGardens/. For questions, email CFCGarden357@gmail.com.